Replay Expo 2012 - a gaming event that was held at 'Event City' close to the Trafford centre in Manchester (UK). This video tries to capture how we experienced 'the Manchester Replay 2012-experience' which was the weekend the wife and I spent in the company of Andy, Erwin, Mark, Sophie and Denver! 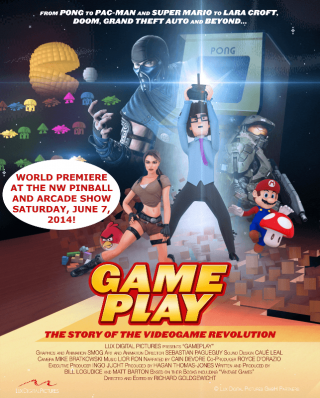 Please check out the 'Replay 2012 Pinballs' video that focuses on the magnificent Pinball machines that were on display ready to play!